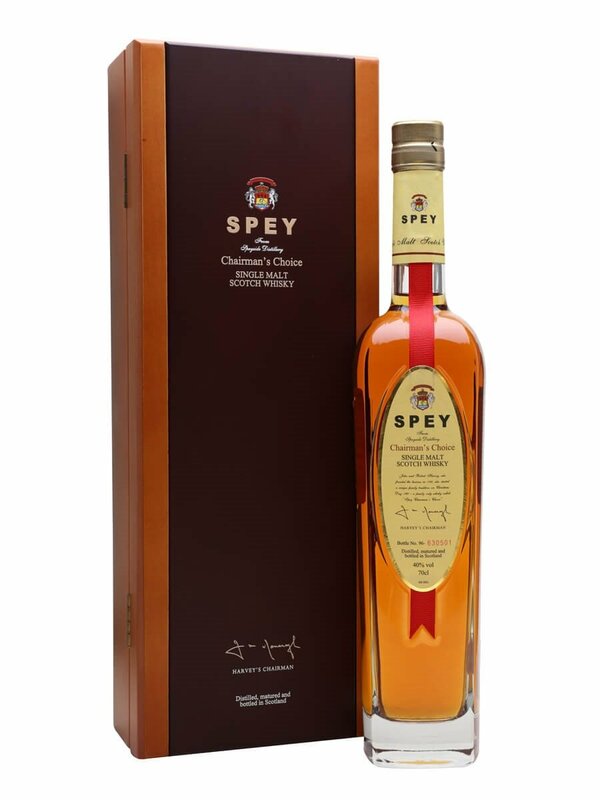 Spey from Speyside is a relatively new distillery which opened in the early 90’s and it has changed hands twice since then. It is owned by an investment company with backing from Taiwan. Their range consists of a few non age statements, a 12 and an 18 year old. There isn’t a lot to say about Spey given their short history and their confusing range on non age statements. The Chairman’s choice is matured in Sherry and bourbon casks and follows a tradition whereby the chairman of the company would select his best casks for Christmas Day. Summary: I had not preconceptions of what this would be like and I was disappointed by what I found. 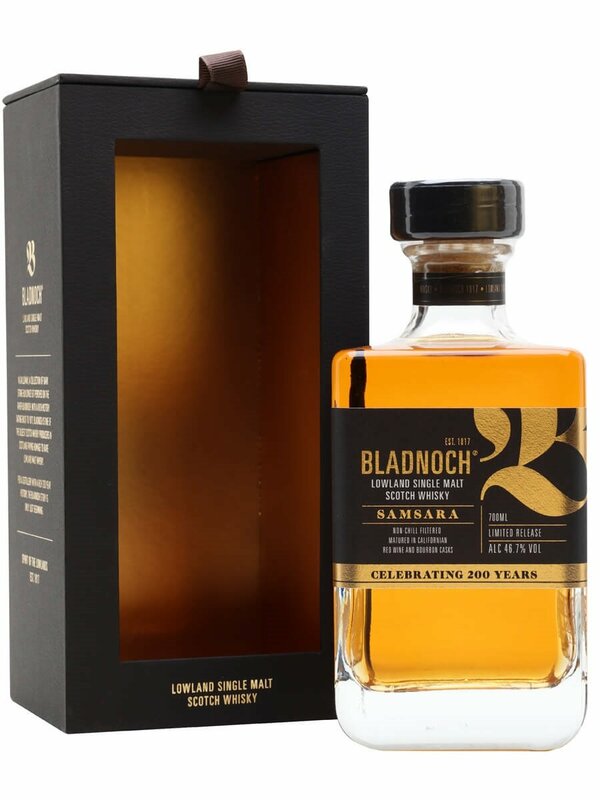 Again, it is another single malt that is too sweet for my palate. I like sherry bombs such as some Glenfarclas and Aberlours but Spey is just not in that league. There is a sickly sweetness to this and the texture is thin. 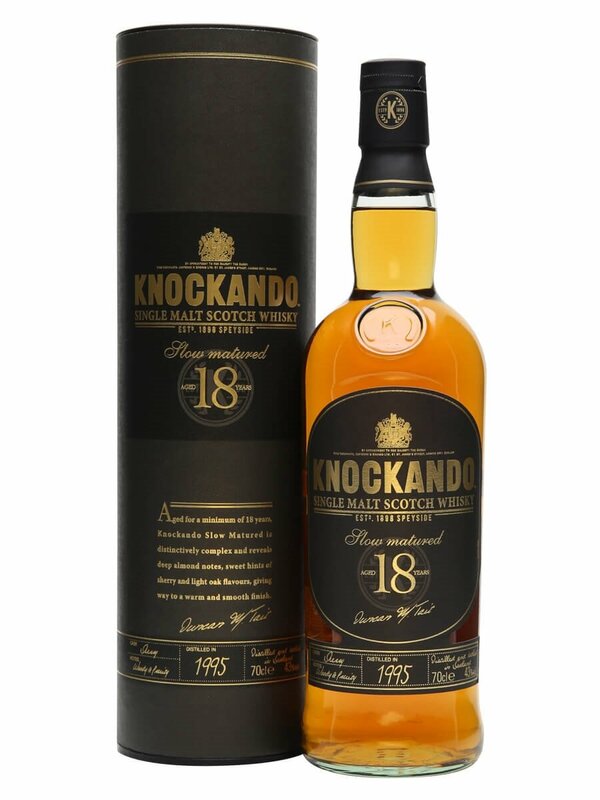 The Speyside region is fully of distilleries that you could say specialise in sherry finished whiskies and this does not come close to the level of quality that has been set.